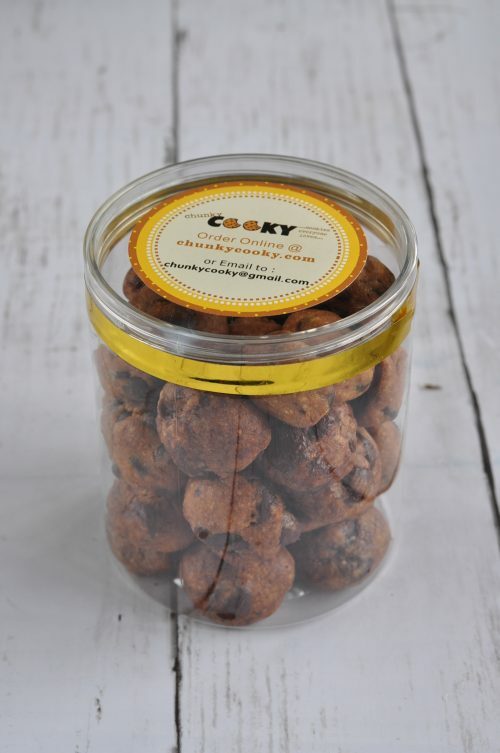 Lazy to dig for a container to place your half bag cookies ? 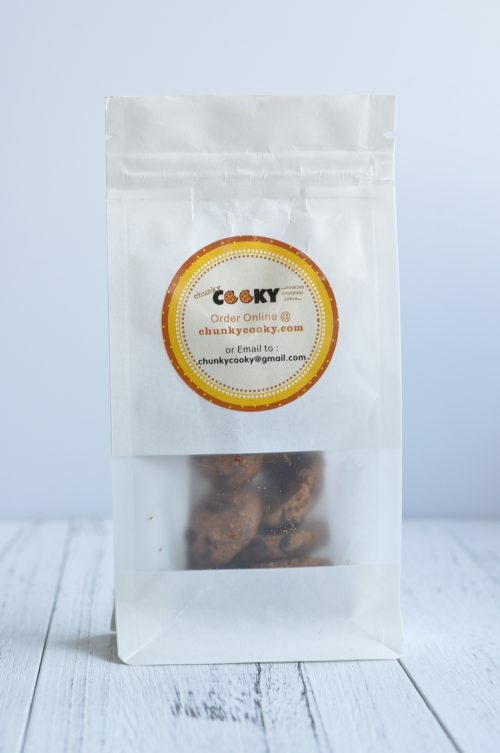 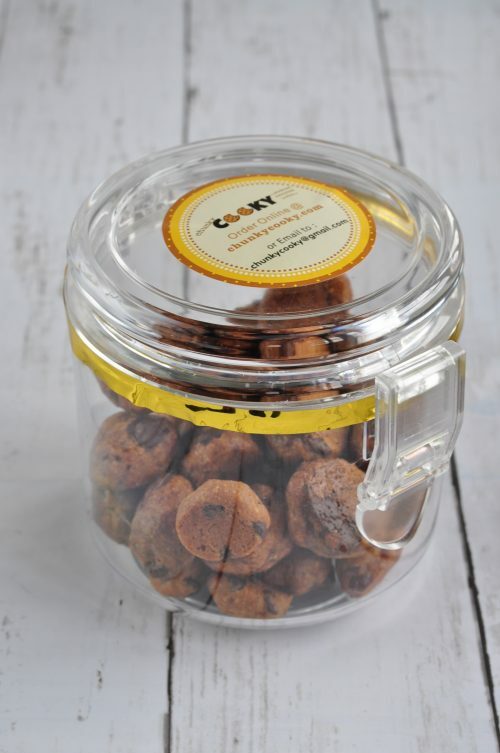 Opt for this zip-lock packaging that enables cookies to stay fresh and crisp ! 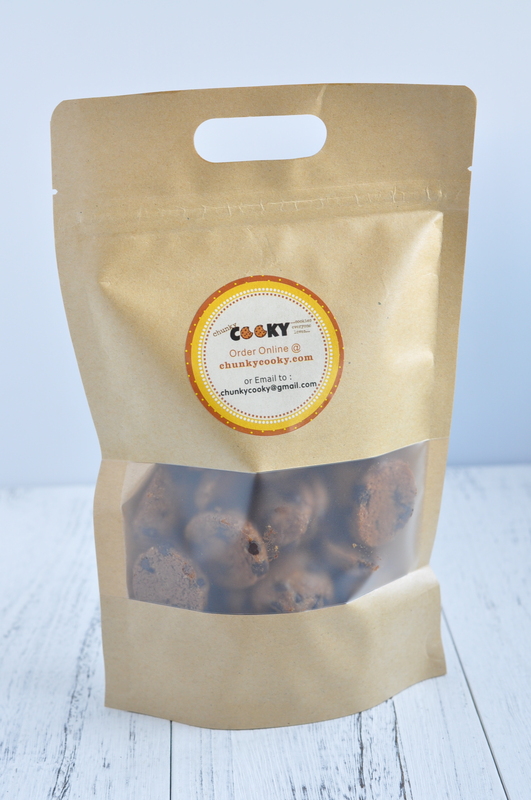 Fits 200g of cookies in each pack and what’s more, it comes with a handle for an easy carrier and perfect as a door gift ! 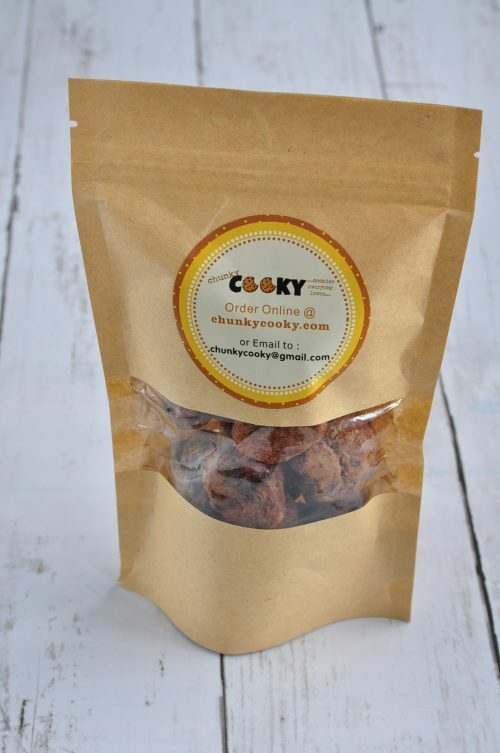 Measures 16cm (Width) x 25cm (Height).